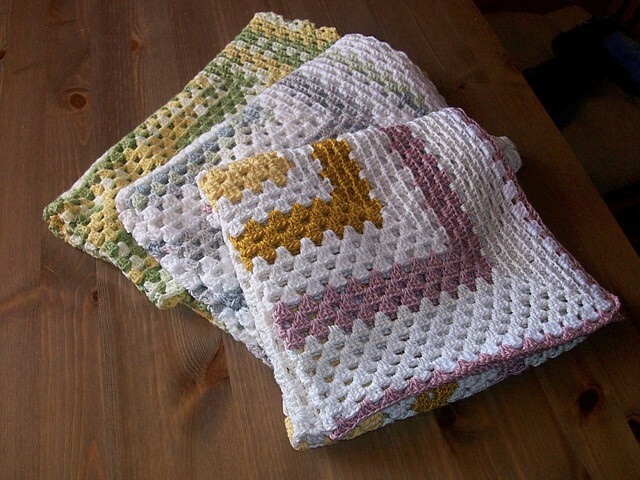 This type of blanket is very easy to do. You can use this basic granny square pattern and just keep going round and round to get to the size you want. 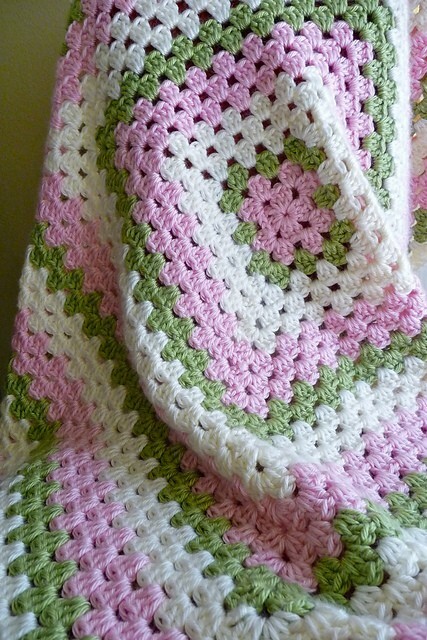 This Basic Granny Square Crochet Baby Blanket by Cuddles-uk it’s so amazing. It’s basically an easy, simple pattern turned into something beautiful,inspiring,versatile. The size is determined by the number of rounds and you can choose to make a one baby baby blanket if you wish and it still looks great. I love to make Granny Square blankets. My Mom taught how to do them when I was a little girl and I still make them. Perfect for interior in the cottage chic style. Double bed Merino wool blanket handmade with a granny square crochet pattern in traditional slavic colors Khokhloma. 20% SALE!!! These are my favourite colours. Make one for me please?